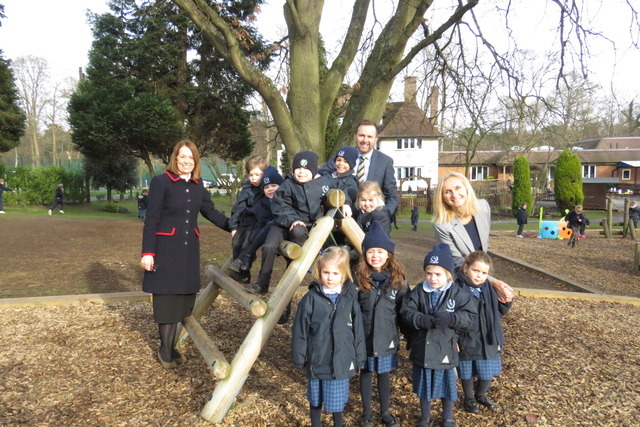 Feltonfleet School in Cobham is set to begin exciting developments in response to overwhelming demand for its Pre-Prep places. 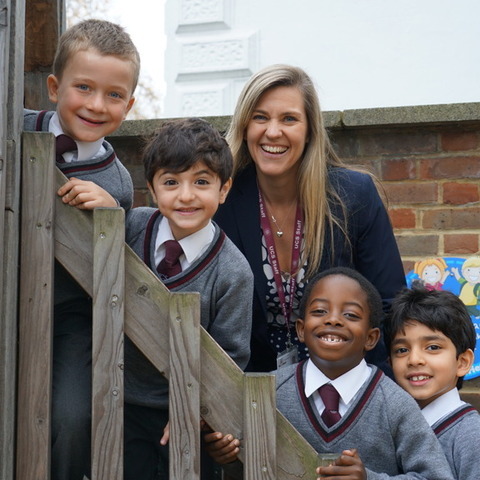 Over the next three years, the co-educational Preparatory school for children aged 3 – 13 will begin a phased increase in the number of places available in the Pre-Prep, starting next academic year. 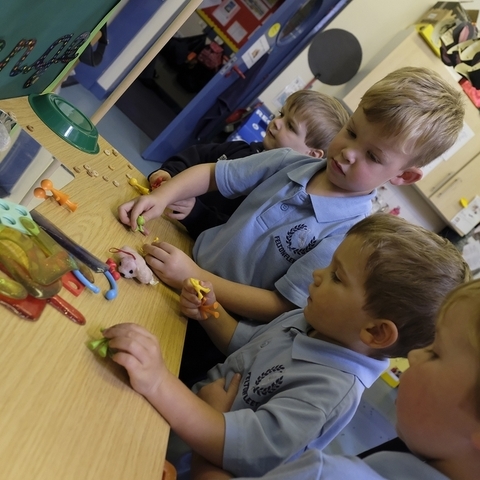 Additional places in Reception and Year 2 will be available from September 2019, and by September 2020 the Pre-Prep will have a two-form entry. This will increase the size of the Pre-Prep from 80 to 160 places. An integral part of the development will be a newly refurbished building, entirely dedicated to the Year 2 children. 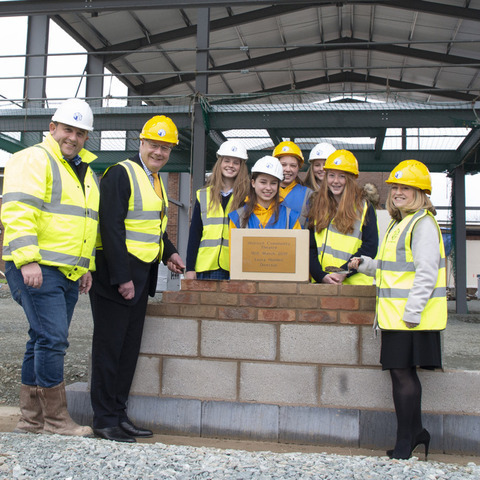 This will give the pupils increased access to the extensive facilities and further specialist teaching available on the main campus, enabling an even smoother transition towards Year 3 and the Lower School. 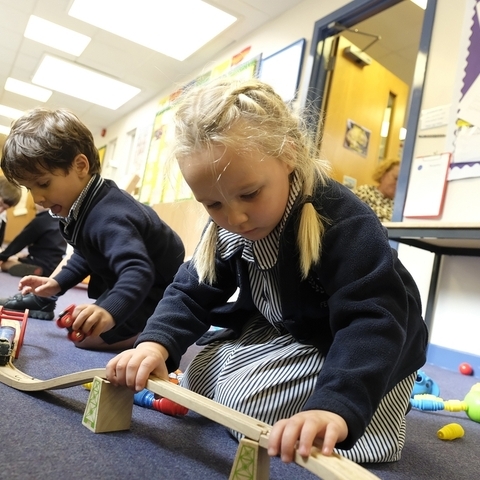 In addition to the growth of the Pre-Prep, ambitious plans have been approved to enhance the facilities for Science, Technology and Music in the Prep School. Further Science Labs, a new Technology hub for Digital Learning and Design & Technology, and a specialist Music School are all features of a project designed to enrich the opportunities for pupils in these areas. The announcement comes just months after the school achieved the highest possible results in the ISI inspection which took place in September 2018, receiving “excellent” grades for both the quality of the pupils’ academic and other achievements, and also for pupils’ personal development. 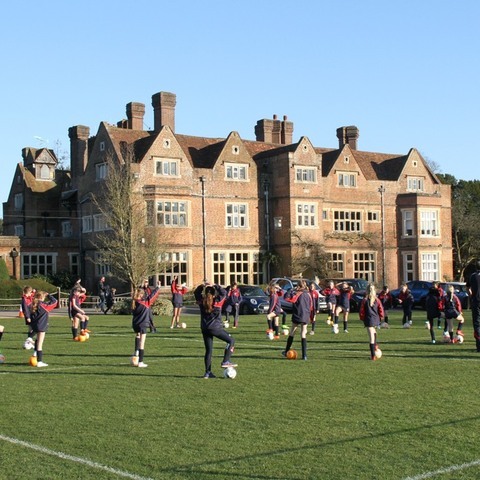 Feltonfleet is a leading day and flexi-boarding school for boys and girls aged 3-13. 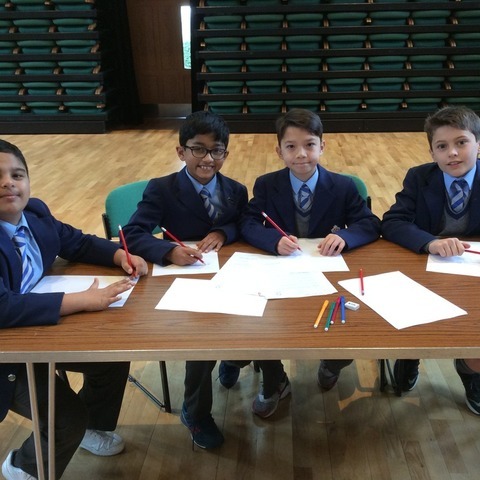 The school is set in 25 acres of landscaped grounds with exceptional facilities within easy access of South-West London and the Southern Home Counties. Feltonfleet is a community where individuals really matter and where academic excellence and enjoyment of childhood go hand in hand. High quality teaching and excellent pastoral care underpin the family atmosphere. 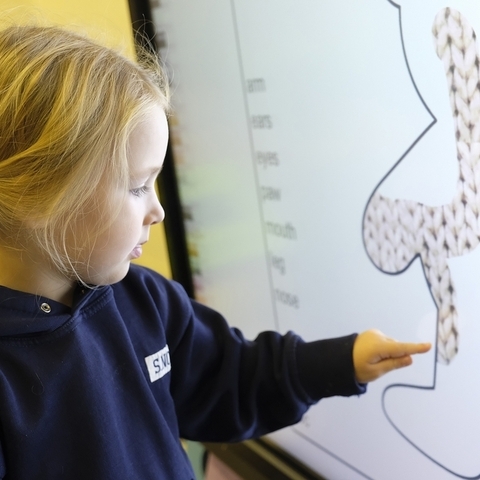 Having recently received an ‘excellent’ ISI Inspection, Feltonfleet is to begin an exciting programme of development including an increased number of entry places in the Pre-Prep and enhanced facilities for Science, Technology and Music in the Prep School.